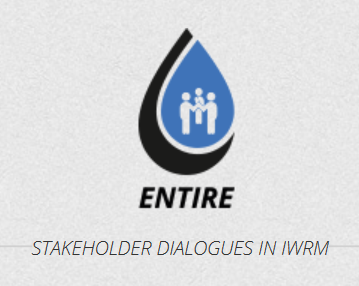 As part of the Sustainable Water Integrated Management Programme (SWIM) (by the European Commission) it contributes to sustainable water management policies & practices in the Southern Mediterranean Region. EMWIS is an initiative of the Euro-Mediterranean Partnership. It provides a strategic tool for exchanging information and knowledge in the water sector between and within the Euro Mediterranean partnership countries.